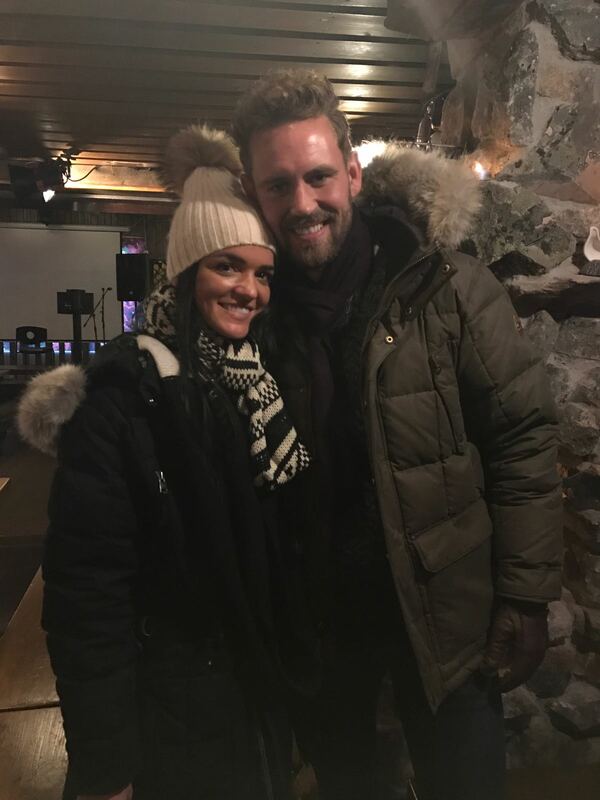 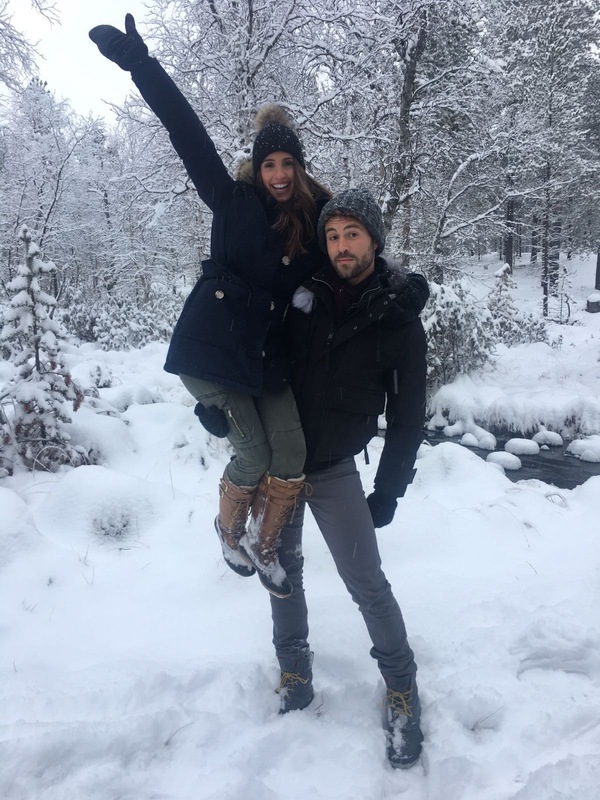 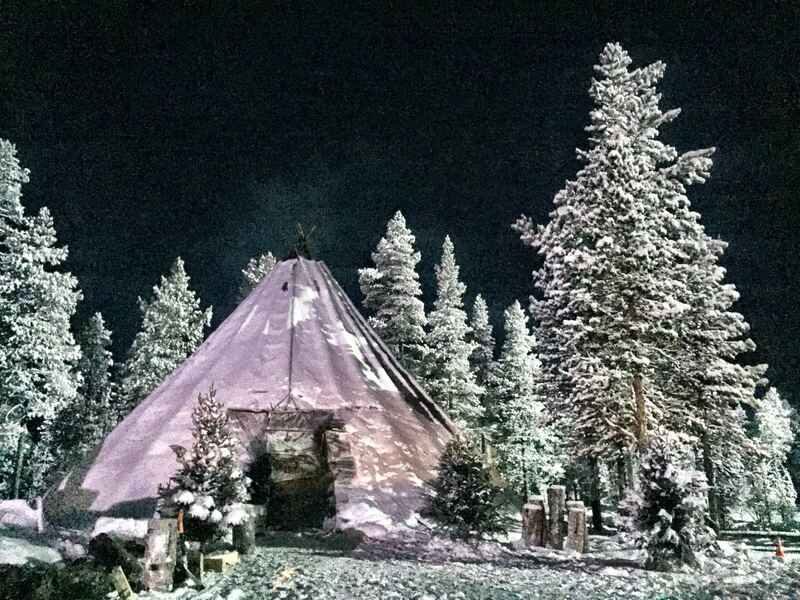 These weeks on The Bachelor, Nick Viall and the remaining three contestants got a change of scenery as they enjoyed the snow-capped winter wonderland of Lapland, Finland for Fantasy Suite dates. 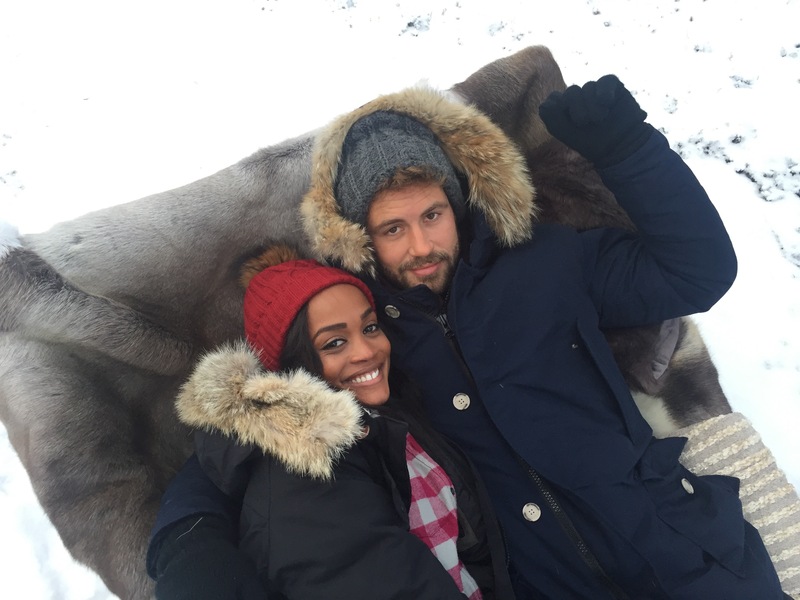 Check out what was featured in these episodes below. 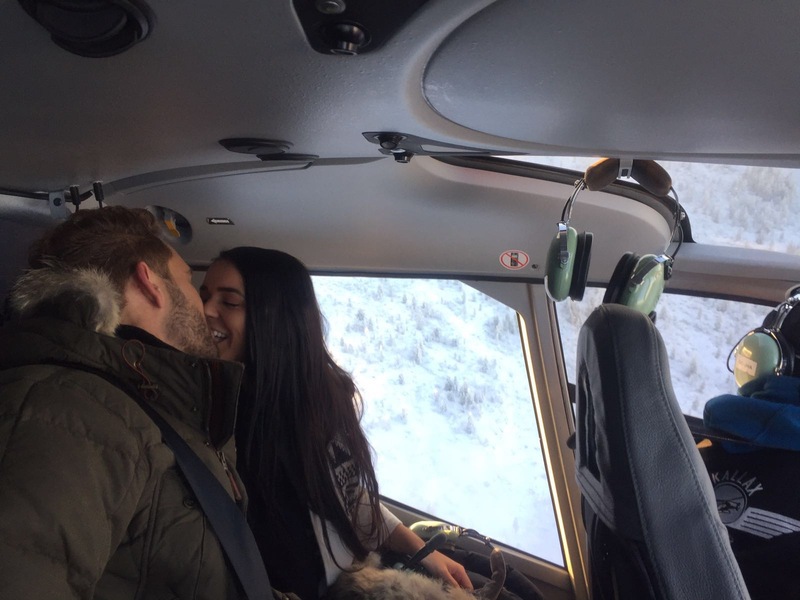 Don't miss a second of The Bachelor Season 21 and Nick's journey to find his soulmate MONDAYS 8|7c on ABC!